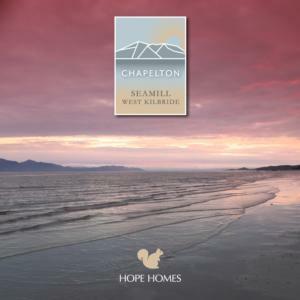 Dreaming of a home by the coast for some time, we are delighted to now be living at Chapelton. Hope Homes have made the journey here exciting, whilst considering our individual needs. Our home has become the reality of our dreams, the quality and finishing touches are exceptional. The Build, Sales and Aftercare team could not be better.